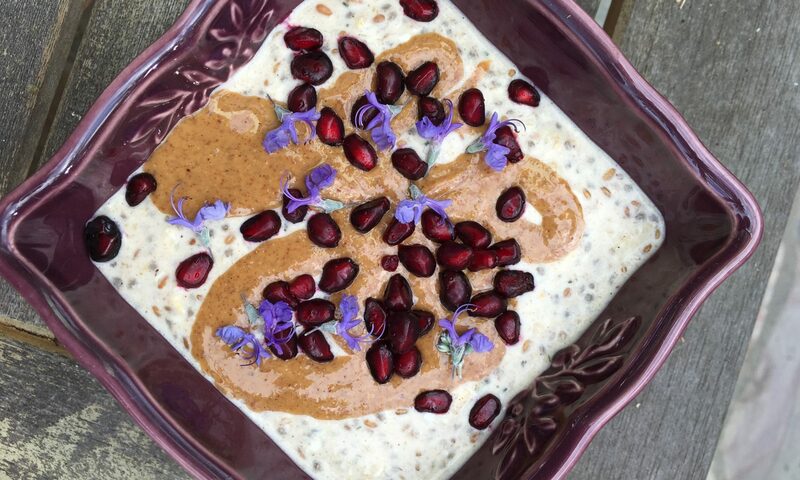 Overnight Oats Without a Recipe and Follow Me! Overnight oats are an easy way to ensure that you’ll have a delicious, balanced breakfast when you’re on the go. It only takes two simple steps you can make this versatile breakfast.